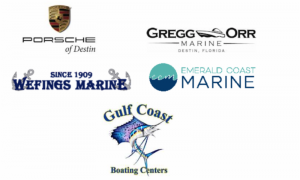 Emerald coast boat show will be located at Aaron Bessant Park in Panama city beach, Florida. Aaron Bessant park is located adjacent to Pier Park. 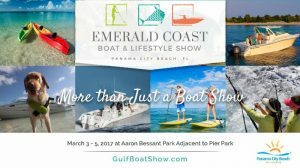 This Boat show is 1 of the biggest boat shows on the Emerald Coast. Dates are as listed. If Visiting panama city beach Florida in March for vacation. This will be a great event to experience. They will have all kinds of boats on display, for sale. Along with all kinds of other boating activities. Kayaks, Paddle boards, fishing gear, tackle, rods & reels, the list goes on. Everything on display. Be sure to come check it out. Some of the best Boating Company’s in the USA!! !